Via Spiga advises all styles are true to size unless otherwise noted. 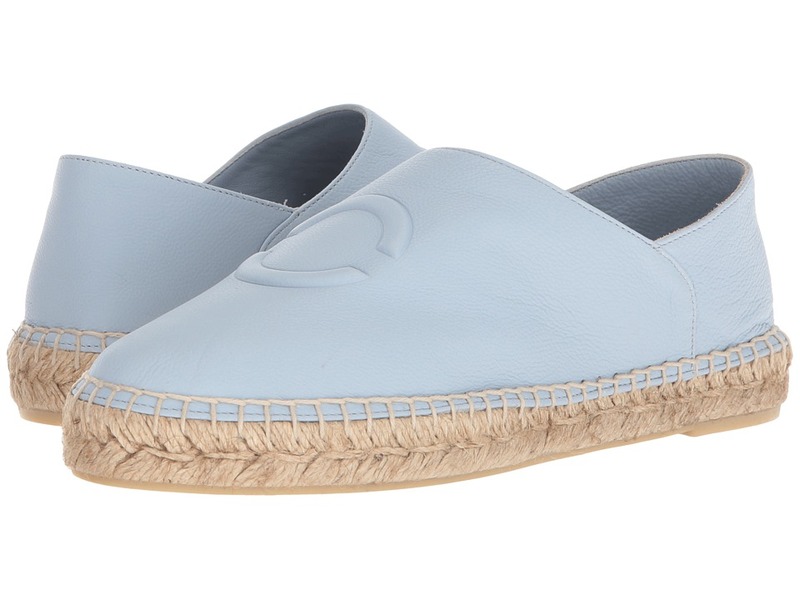 The Via Spiga Bella slip-on will keep you comfortable and cool without compromising style! Leather upper. Easy slip-on design. Padded leather insole. Woven-jute design decorates the midsole. Durable rubber outsole ensures traction and flexible range of motion. Imported. Measurements: Weight: 10 oz Product measurements were taken using size 8, width M. Please note that measurements may vary by size. Weight of footwear is based on a single item, not a pair. Via Spiga advises all styles are true to size unless otherwise noted. Style evolved! 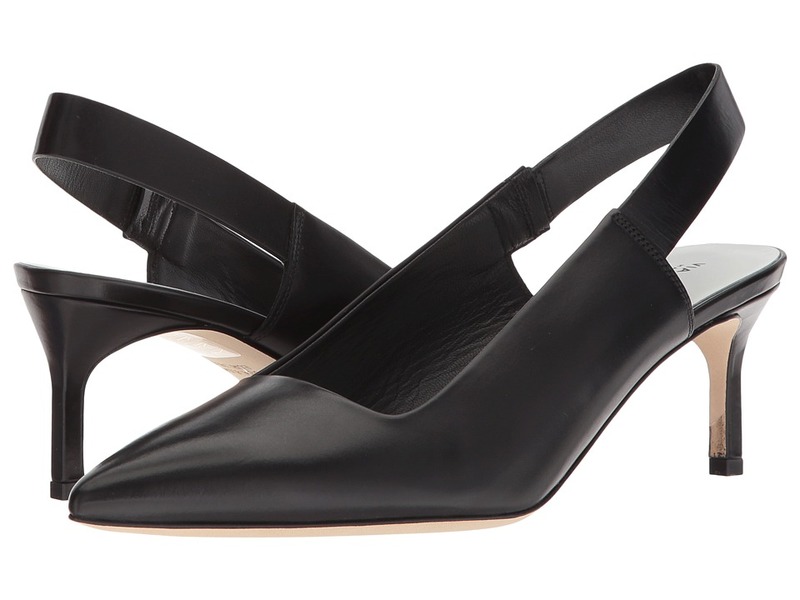 Meet and greet the next generation of modern sophistication in the Via Spiga Blake slingback pump. Premium leather upper. Colorblock slingback strap with inset goring. Point-toe silhouette. Squared topline. Leather lining and insole. Lightly padded, fixed footbed. Wrapped stem heel. Leather outsole and rubber heeltap. Made in Italy. Measurements: Heel Height: 2 1 2 in Weight: 6 oz Product measurements were taken using size 7.5, width M. Please note that measurements may vary by size. Weight of footwear is based on a single item, not a pair. Via Spiga advises all styles are true to size unless otherwise noted. 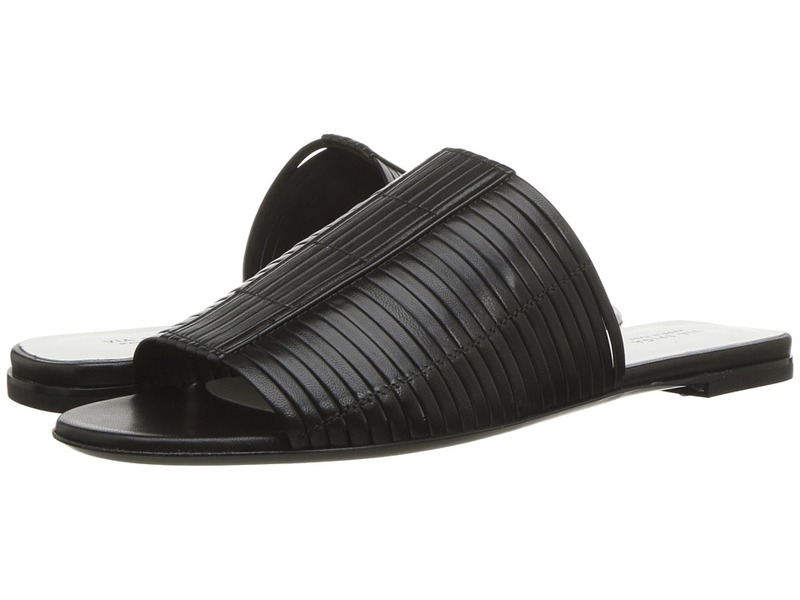 Whether you~re with your gals or heading off to your weekend getaway, these Via Spiga Blanka slides are a must have. Premium leather upper. Slip-on construction. Leather lining and insole. Lightly padded, fixed footbed. Flatform heel. Man-made outsole. Imported. Measurements: Heel Height: 1 in Weight: 6 oz Platform Height: 1 2 in Product measurements were taken using size 9, width M. Please note that measurements may vary by size. Weight of footwear is based on a single item, not a pair. Via Spiga advises all styles are true to size unless otherwise noted. 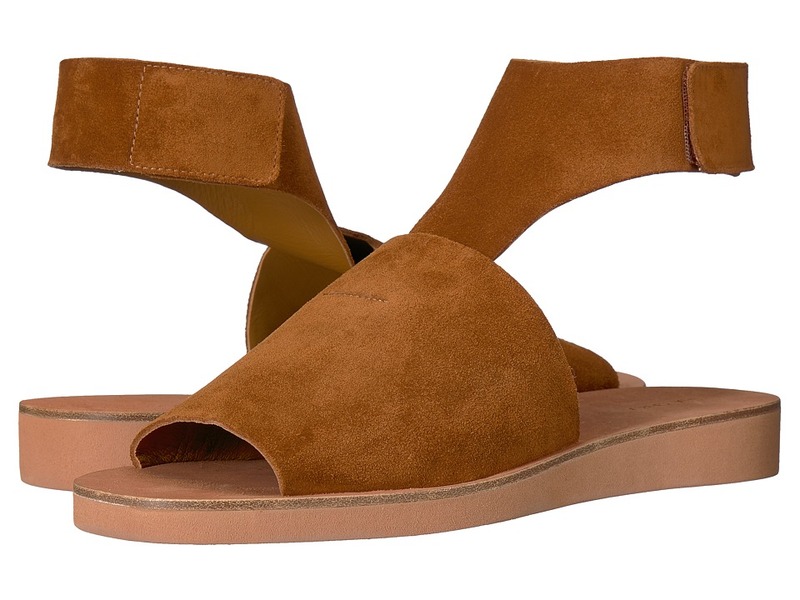 Simplify your sunny-day style with these Via Spiga Briar sandals. Supple suede upper. Halo strap with hook-and-loop closure. Leather lining and insole. Lightly padded, fixed footbed. Flatform heel. Man-made outsole. Imported. Measurements: Heel Height: 1 in Weight: 6 oz Product measurements were taken using size 8, width M. Please note that measurements may vary by size. Weight of footwear is based on a single item, not a pair. Via Spiga advises all styles are true to size unless otherwise noted. Keep your look effortless and elegant with the Via Spiga Evelia Heeled Sandal. Premium calf leather upper. Crossover ankle strap with adjustable buckle closure. Open, square-toe silhouette. Leather lining. Lightly padded footbed. Wrapped block heel. Leather outsole with rubber heel tap. Made in Italy. Measurements: Heel Height: 3 in Weight: 9 oz Product measurements were taken using size 7.5, width M. Please note that measurements may vary by size. Weight of footwear is based on a single item, not a pair. Via Spiga advises all styles are true to size unless otherwise noted. From work to weekend, keep your look effortless and elegant for any occasion with the Via Spiga Forte heeled sandal. Premium calf leather upper. 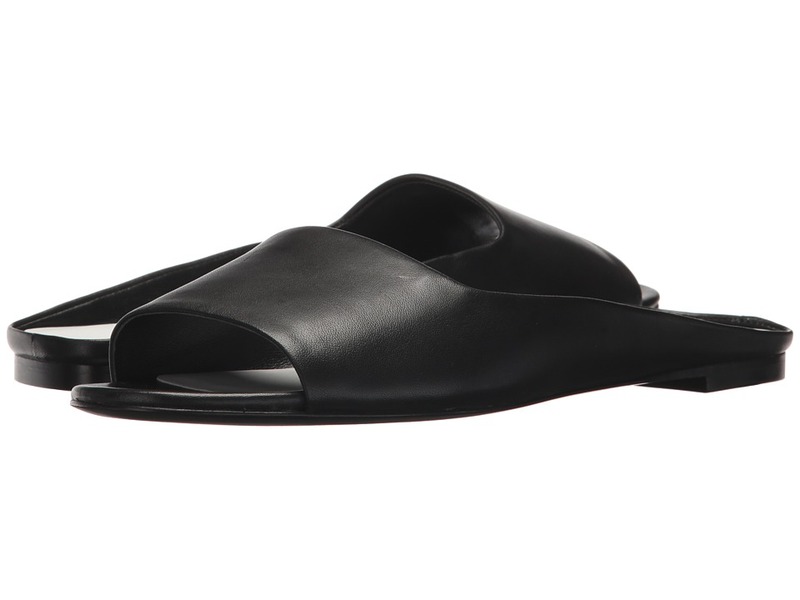 Slingback strap with adjustable buckle closure. Open, square-toe silhouette. Leather lining. Lightly padded footbed. Wrapped block heel. Leather outsole. Imported. Measurements: Heel Height: 2 1 4 in Weight: 8 oz Product measurements were taken using size 7.5, width M. Please note that measurements may vary by size. Weight of footwear is based on a single item, not a pair. Via Spiga advises all styles are true to size unless otherwise noted. 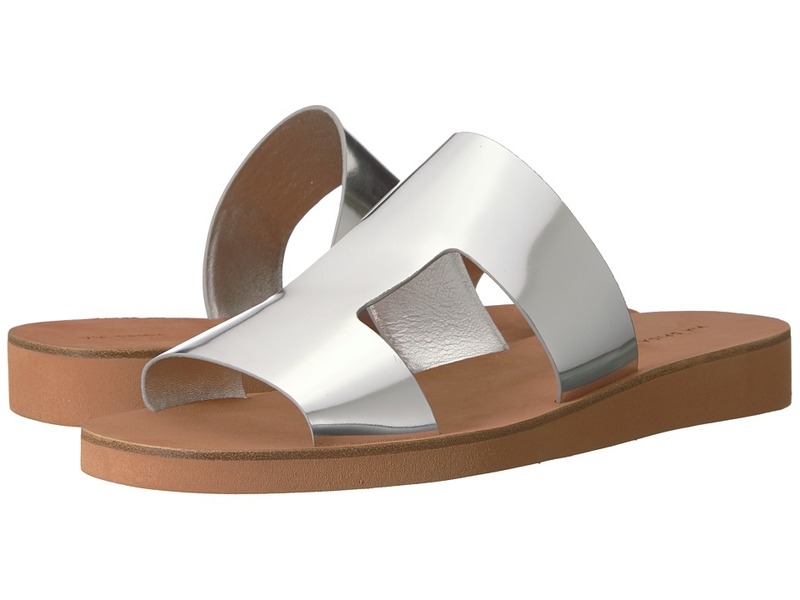 Whether you~re with your gals or heading off to your weekend getaway, these Via Spiga Hana slides are a must-have! Premium leather upper. Slip-on construction. Leather lining and insole. Lightly padded, fixed footbed. Low, block heel. Leather outsole. Imported. Measurements: Heel Height: 1 4 in Weight: 5 oz Product measurements were taken using size 7.5, width M. Please note that measurements may vary by size. Weight of footwear is based on a single item, not a pair. Via Spiga advises all styles are true to size unless otherwise noted. 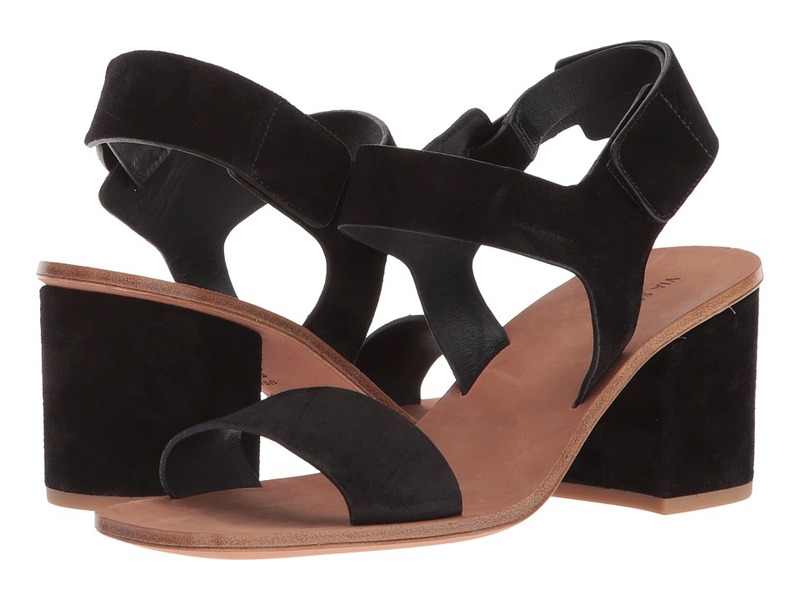 Whether you~re with your gals or heading off to your holiday getaway the Via Spiga Harlotte mule is a must have! Leather upper. Slip-on construction. Round-toe silhouette. Leather lining and insole. Lightly padded, non-removable footbed. Micro, block heel. Leather outsole. Made in Italy. Measurements: Heel Height: 1 2 in Weight: 6 oz Product measurements were taken using size 7.5, width M. Please note that measurements may vary by size. Weight of footwear is based on a single item, not a pair. Via Spiga advises all styles are true to size unless otherwise noted. Keep your look effortless and elegant with the Via Spiga Kamille heeled sandal. Premium calf leather upper. Adjustable buckle closure. Open, square-toe silhouette. Leather lining. Lightly padded footbed. Wrapped block heel. Leather outsole. Imported. Measurements: Heel Height: 2 1 2 in Weight: 10 oz Product measurements were taken using size 7.5, width M. Please note that measurements may vary by size. Weight of footwear is based on a single item, not a pair.